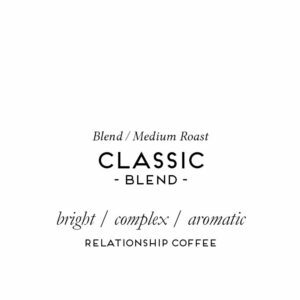 Coffees from Indonesian are blended with beans from Ethiopia to offer our organic interpretation of one of the first blended coffees. 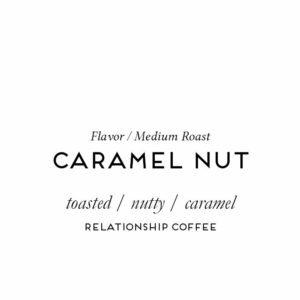 Sweet tropical fruit mingles in the cup with hints of spice and floral tones. 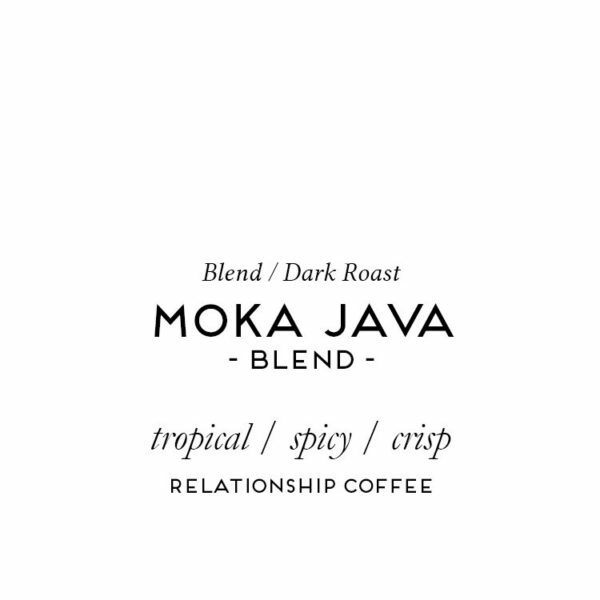 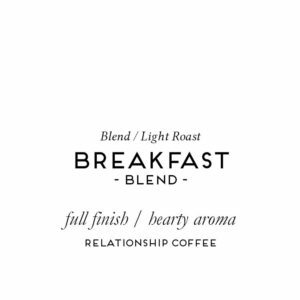 Crisp, balanced acidity gives this coffee a clean, but balanced cup.